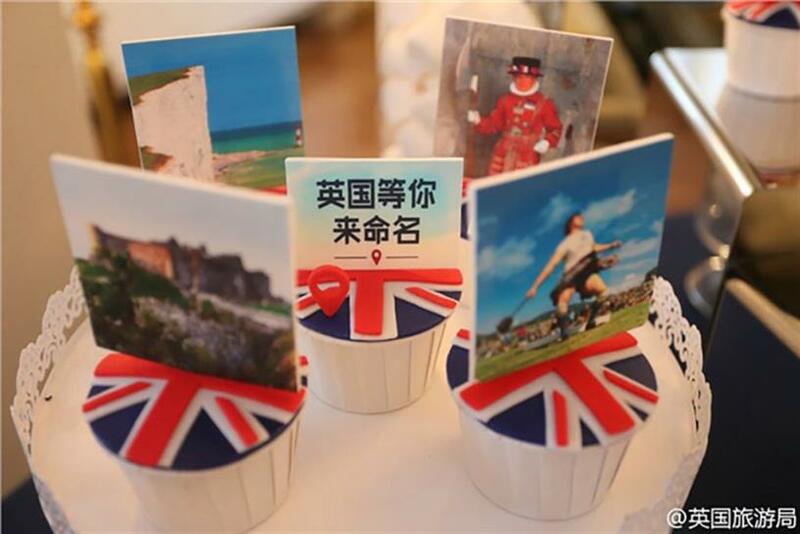 BEIJING — VisitBritain is reaching out directly to Chinese consumers with a campaign that appeals to the country’s fascination with nicknames. "Great Names for Great Britain" is the tourism board's largest China campaign to date, running through April 2015. The campaign asks the people of China to give Chinese names to 101 tourist attractions and places of interest scattered across Britain. The most fitting, amusing and memorable ones will win prizes and the chance to have the names recognized by Britain. In a social-media twist, the campaign encourages travelers to come to Britain and post photos of themselves experiencing a point of interest with their suggested Chinese name for that place. Chinese travelers spend four times more than other inbound U.K. travelers, and it makes sense to target them and encourage them to travel outside London. According to Joss Croft, marketing director of VisitBritain, "Chinese consumers are at the very heart of this campaign, so it was important to give them the opportunity to create history and build an affinity with Britain they’ve never had before." Comments: This is a strong social idea, and the names of places, people, and events get people talking in China more so than in many other cultures. And when the Chinese words that the campaign generates are translated back to English (as in the subtitles of the video below), we're sure the results will be entertaining. But after speaking to Croft, we are still not sure if the Chinese names will become part of the official vernacular, as he said this involves getting the agreement of the points of interest themselves.